A luxury 94-bed residential and dementia care home in the conservation village of Cottingham, near Hull. With beautiful, expansive gardens and large communal areas, we offer luxurious surroundings both inside and out, yet it still feels like home from home – we guarantee it! 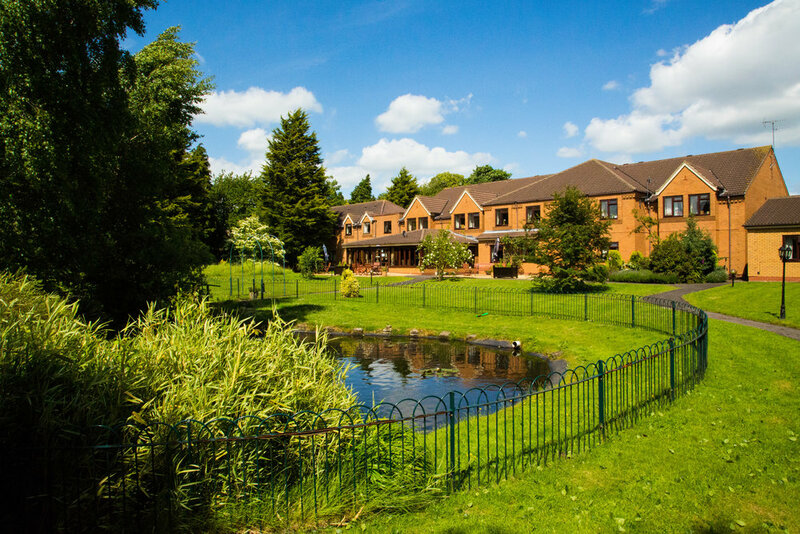 Located in Thornton-Le-Dale in the heart of Yorkshire's Dalby Forest, The Hall is a luxury care home for the elderly. All 47 rooms have en suite shower facilities and amazing views from every window, you’ll love it. With one of the country’s prettiest villages on your door step, it’s like being on holiday forever! Built in 1663, Croston Park is a beautiful Grade II listed country mansion, full of character that hits you the moment you pass through the listed ruins of its grand archway. You will be greeted with award winning gardens and an award winning care home. We could go on…! The Manor House, sat in the picturesque village of Little Weighton in the heart of the beautiful East Riding of Yorkshire, is a relaxed and secluded setting that we are sure you’ll fall in love with. With just 37 rooms, it still retains that grand, yet intimate feel of a Manor House! So why not live in splendor forever more!